At CauseRoar, our goal is to create an unforgettable experience for your event attendees, exhibitors and sponsors all while appearing effortless. Managing the logistics of an event requires juggling a lot of details, deadlines and vendors and very often your organization does not have the full time staff to focus fully on all of these details. This is what we do best. We pay attention to each and every detail of your event ensuring your event is planned efficiently, within budget and launches smoothly. We offer services that cover every aspect of your event planning and logistics, from budget planning to vendor management to on-site support and everything in between. Our goal is to be part of your team and help you succeed where you need us most, providing select services or full-scale solutions. 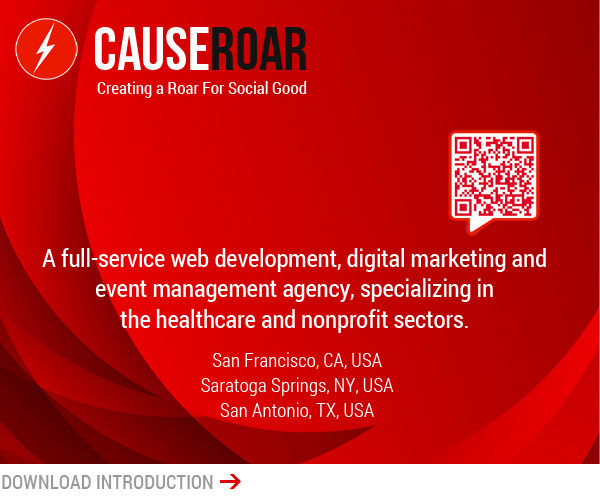 At Cause Roar, we believe in a consultative approach for meetings & conferences. It begins with us fully understanding your needs and bringing together the best solutions that will support you. If you need help with vendor management and exhibitor sales, we bring those services to the table. If you need assistance with marketing and creative services, we bring that level of expertise to the process. And if you need us, our event managers can stay on-site during your event to ensure that everything runs smoothly, enabling you to participate more fully in the event. 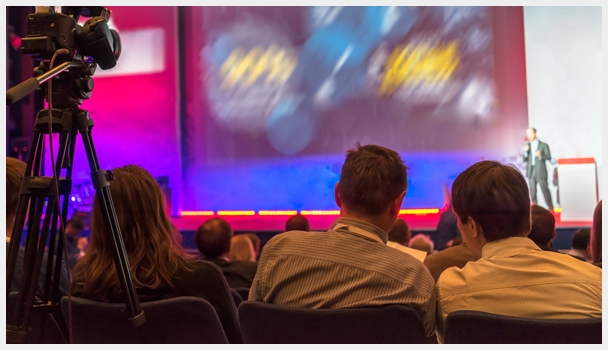 CauseRoar’s expertise results in a memorable event that meets your goals and engages your attendees, exhibitors and sponsors.